The Institute started M.A. 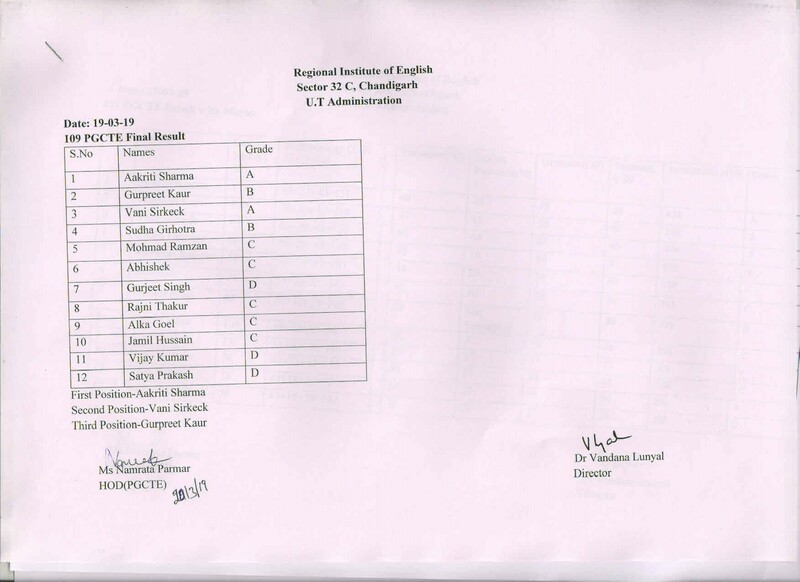 English course (affiliated to Panjab University, Chandigarh) from July 2010. It is one of the few Institutes in the region where MA English students have a Language Lab, with 1:1 student-computer ratio, allotted exclusively to them with language software and round-the-clock internet services.